It took me a long time to understand where he came from. 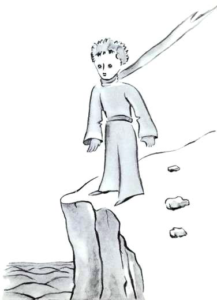 The little prince, who asked me many questions, never seemed to hear mine. But as he was speaking, step by step everything was shown to me. And I was proud to tell him that I could fly. “Yes,” I said not very loudly. And the little prince started to laugh very loudly, which made me very angry. People should take my bad situation seriously. But he didn’t answer me. He only moved his head gently. He kept looking at my plane. And he started to think deeply. It lasted a long time. Then he took his sheep out of his pocket, and he got lost in observing it. You can imagine how my curiosity increased when I learnt about the other planets. I decided to learn more. My friend started to laugh loudly again. So, this way, I learnt a second very important thing. 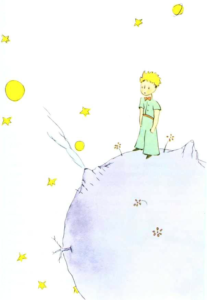 The planet that the little prince came from was hardly bigger than a house. But that didn’t really surprise me much. 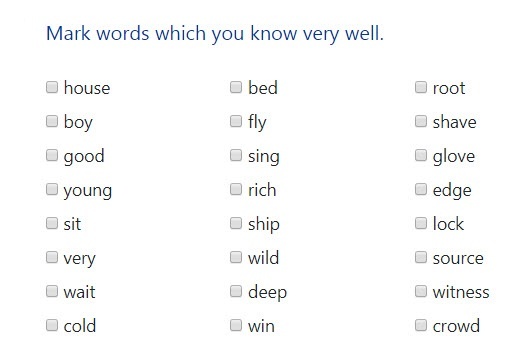 I knew very well that we don’t only have planets like Earth, Jupiter, Mars, and Venus, which have names. There are also hundreds of others that are sometimes so small that it’s difficult to see them through the telescope. When an astronomer discovers one of them, he doesn’t give it a name, but only a number. He calls it, for example, Asteroid 3251.